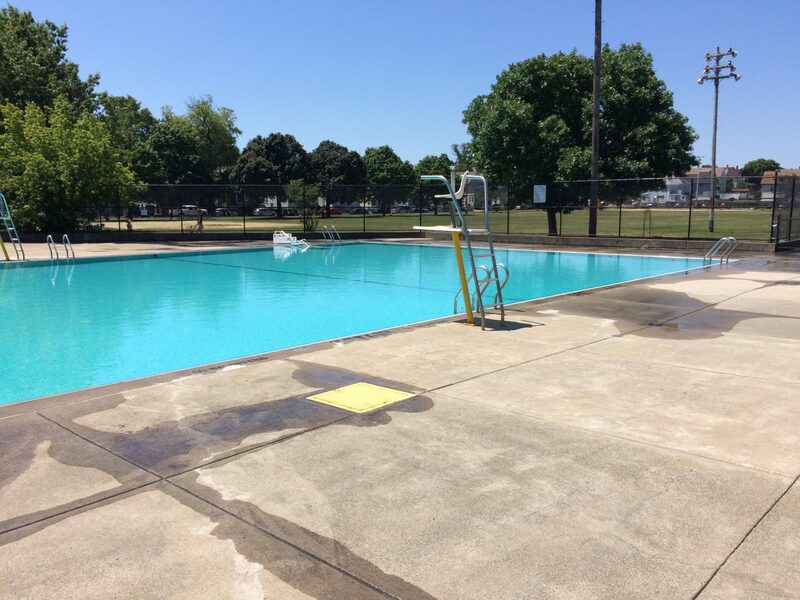 Since 2014, Weston & Sampson has operated the the 255,000 gallon Tufts pool in Medford, as well as the 180,000 gallon high school pool. 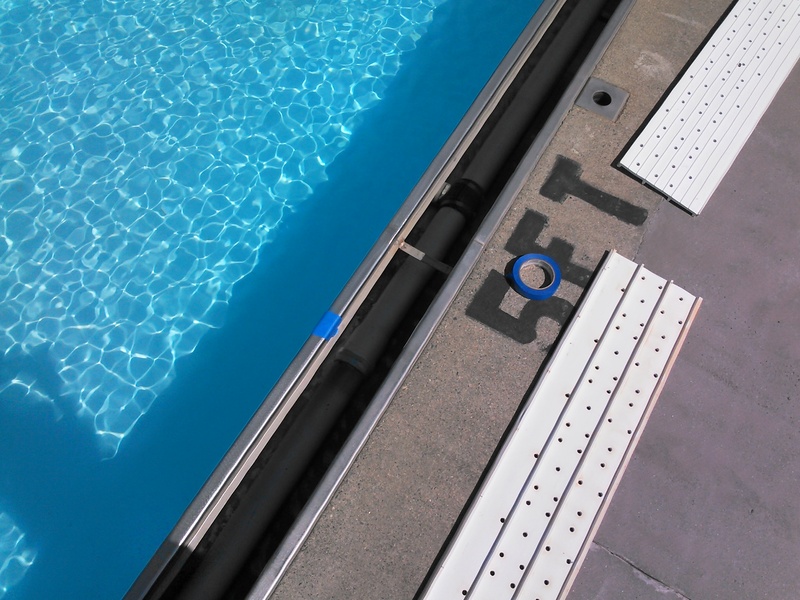 In 2014/2015, we performed a complete filter room renovation at the Tufts pool. 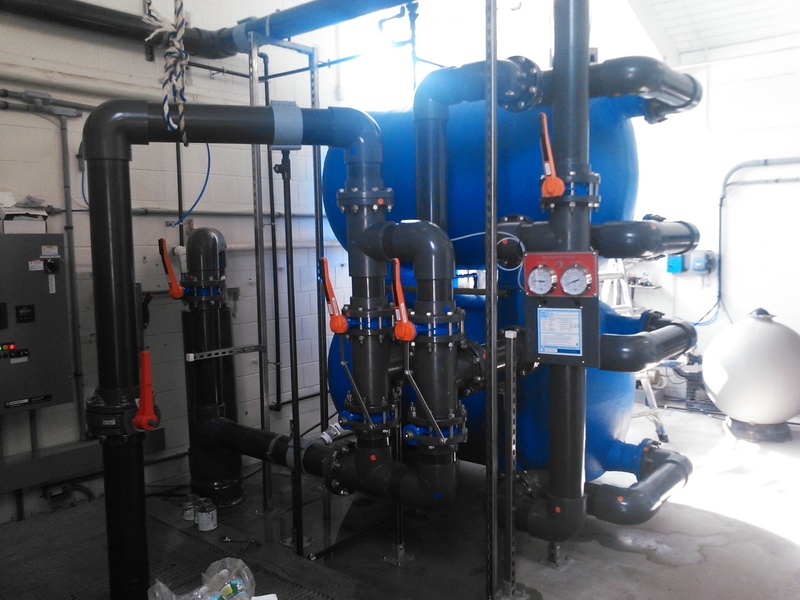 Work consisted of new filters, pumps, chemical feed systems, and electrical work. Posted in Electrical, MEP, Operations, Swimming Pools and tagged MA, Medford, Tufts.